The Reach London: Luxury Pyjamas Collection Worth Getting Out Of Bed For. Will you pledge? About four months ago, this latest Kickstarter project was in the planning stages ahead of being launched. The outcome? 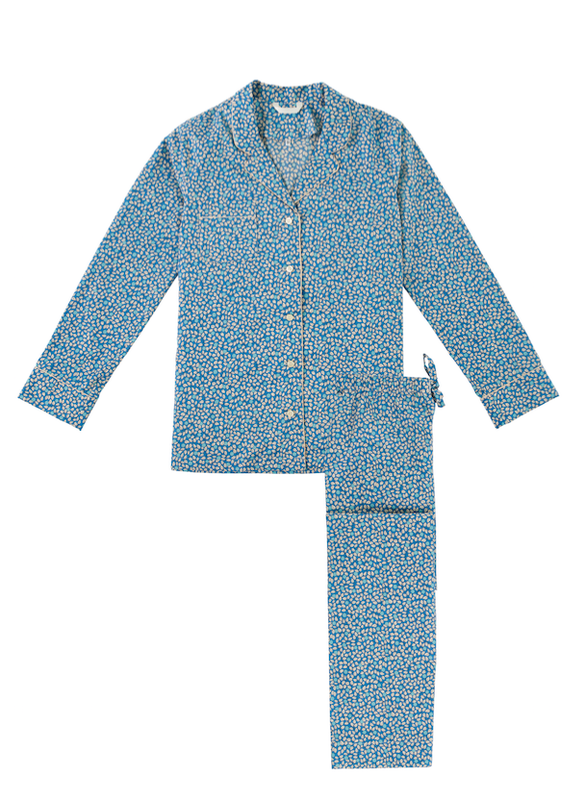 A collection of luxury pyjamas worth getting out of bed for by The Reach London. This pyjama collection will give your top draw a serious upgrade without, the high price tag and experience dry cleaning bills. Instead give you a pyjama collection that is made out of the highest quality workmanship and materials as well as, been designed and manufactured in London. The Reach London’s pyjama collection is for men and women designed to feel both classic and contemporary, cut for a relaxed and fluid fit and sufficiently stylish to be seen both in and outside the bedroom. For the ladies’ pyjama trousers, they are adjustable self-fabric allowing a causal fit on the hips or a full look on the waist whilst, for the pyjama shirt its more about how the pyjama is a trend itself. Pyjama-chic The Reach London call it Ladies since the style of the shirt can be paired with your favourite pair of jeans for a relaxed tailored look. 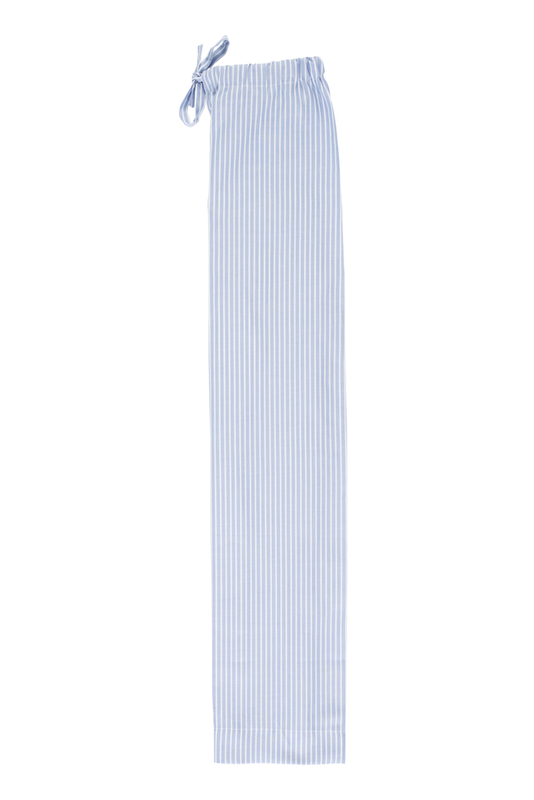 For the men in your life, their pyjama comes with a generously cut for a relaxed fit. Designed with inset side pockets for a slouchy look and with an adjustable drawstring waistband. Bringing the men’s pyjama trouser right up to date! Onto a business note Olivia, Helen, and Will, the team behind The Reach London are looking to launch this business venture however, they are needing your pledge of support to raise £8,500 by the 1st October. If you would like to help them make this fun business venture come true and own a pair of pyjamas you can wear all day long without, compromising anything please show your support for this project by pledging here.